In this episode, Aidan Simpson interviews UX Designer Josh Lovejoy on the design process behind the Google Clips camera, building user trust in ‘magical’ products, and using UX to help people feel more in the moment. The duo also discuss the important role of designers in creating AI products based in human-centered thinking, and how failure can be used to demonstrate a new technology's capabilities. Learn more about the journeys and creative decisions of designers at Google by subscribing to the Method podcast on Google Play, iTunes, RSS, or Spotify. “We wanted to build intentionally toward answering the question: What is memorable? And how can we use technology to help people feel more in the moment?" 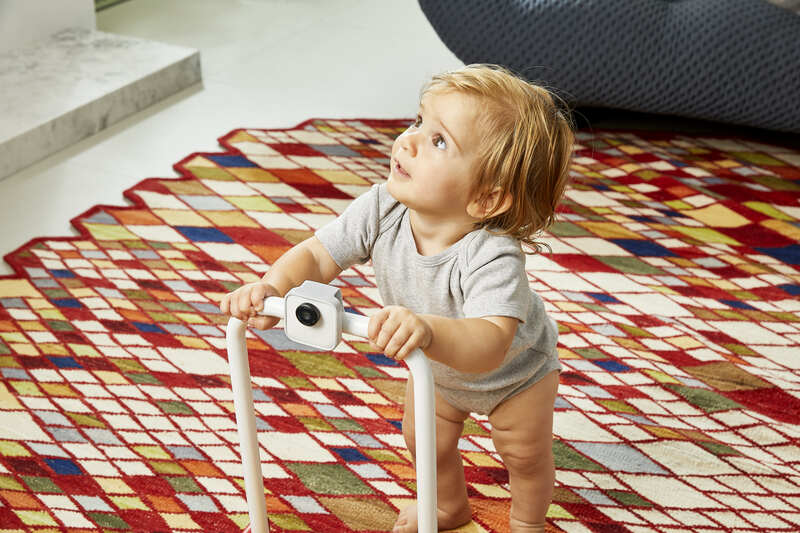 The Google Clips camera, attached to the handle of a toy held by a young child. "There's a core fleetingness about our experience—life passing you by quickly—that gets dialed up to 11 when you become a parent," says Lovejoy. Josh Lovejoy is a Seattle-based User Experience Designer in Google’s Experimental Design Group, where he works at the intersection of product design, ethics, and artificial intelligence. Josh also leads UX for People + AI Research (PAIR), a Google initiative to conduct fundamental research, invent new technology, and create frameworks for design in order to drive a humanistic approach to artificial intelligence.